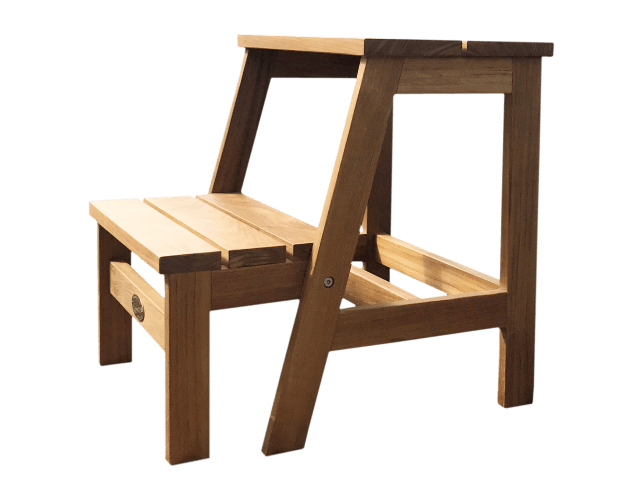 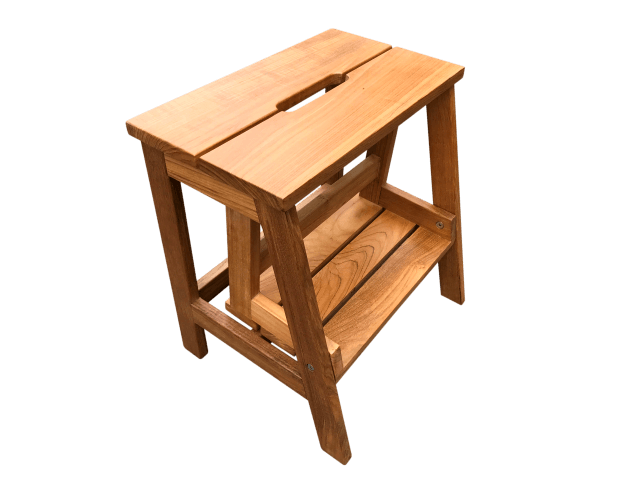 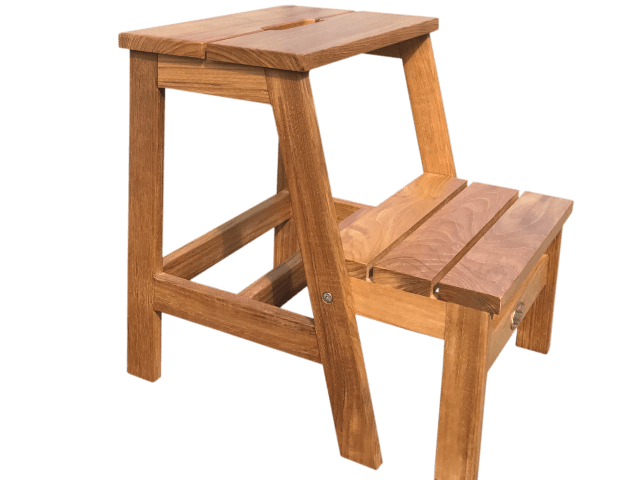 Construted from solid teak, the boat steps and cockpit stool is super value for money and will last for eternity! 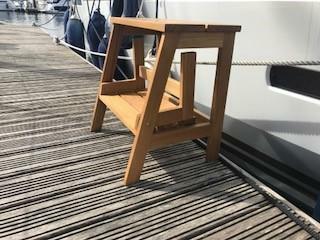 This beautifully crafted folding teak step is a must for any yachtsmen. 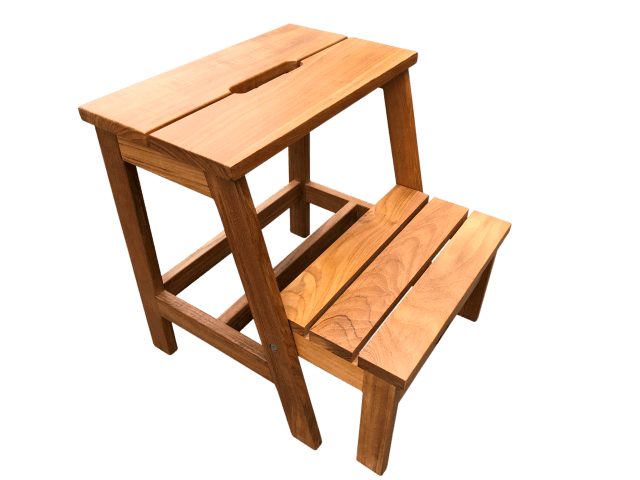 No need to worry about storage, when folded it is designed be a comfortable stool and provide additional seating when you have family and friends on board. 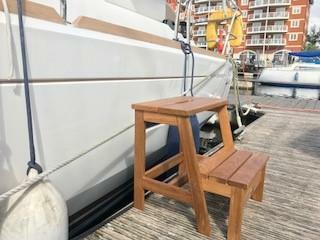 Made from solid marine grade teak it will compliment your boat for many years to come. 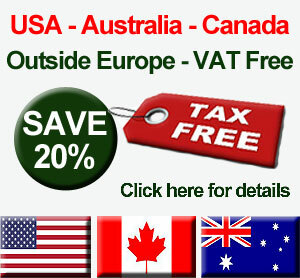 Such a better and safe why to get on board, great design and feels solid too.